Looking for San Francisco car rental for your first time trip may be difficult. Although many car rentals in San Francisco, you should consider some things. You should realize that some things are different from your country such as the way to drive, park and the situation on the rental. That’s why you should be careful in choosing the car rental. 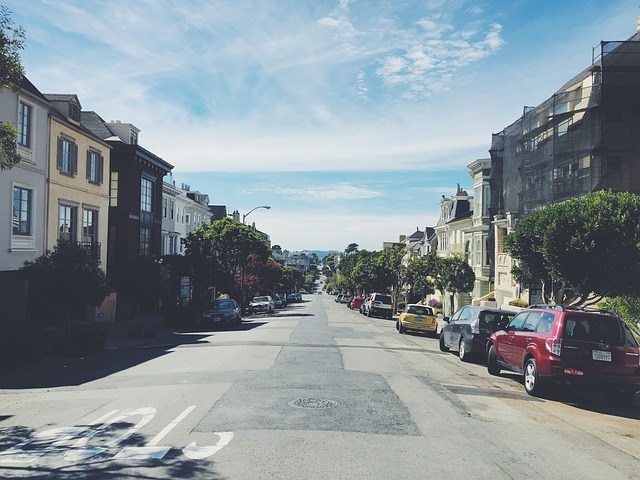 This guide will lead you to consider some things before renting a car in San Francisco. Here are some important points which you should consider to get San Francisco car rental. • Consider the company you want to rent the car. There are top 6 national rental car companies in San Francisco. The list will be below. There are also other alternatives beside these companies. • Think about the car you will drive in San Francisco. Mostly streets in San Francisco are steep hills and narrow. The parking lane is so small, so it’s crucial thing to be considered. • Place you will get the rental car. People usually choose to get the rental car from the airport just right away their airplane land. Some others choose to get the rental car in the city. • The time allocation you need to rent the car. It is the right choice to rent a car in San Francisco specifically if you want to visit some places which cannot be reached by public transportations. • There are tips on how to park, drive and rent the car. Browse these tips will be useful for you. • What if you don’t get the rental car? It is okay not to rent car in San Francisco, you can still use public transportation. Here are 6 rental car companies which are considered as the best in San Francisco. This is one of the most famous rental cars which has great service, support and have various selections of cars. You can choose Ford Focus sedan and Chevrolet Cobalt sedan. People now tend to prefer Hyundai sedan and SUV as well. If you rent from the airport, you will spend $415 for each week. The service is really great with the insurance and gasoline-filled. It is easy to find Hertz since the location is accessible and near popular places such as Union Square and Prescott hotel. If you like getting discount, this is the right place for you. Dollar provides good deals in renting cars in San Francisco. For family trip, it is better if you choose minivan like Dodge Caravan or Chrysler Town. In one week, you only pay for below $300. If you are from airport then you have to add more $50. The service is good enough. Besides the minivan, you can choose other cars too. This San Francisco car rental is pointed more on the city rental but still can be expanded to the airport. The good thing from this car rental is that you can be picked up or dropped off. The price is about $365 in a week. Just like its name, this car rental provides good prices. However, from airport, you will be charged for $430 in a week and it is more expensive than the others. The advantage you will get here is that you can choose many kinds of cars. This car rental may be most people’s favorite. People like to choose Alamo for vacations. They provide the happiness to the traveler and have good rates. You will get the good price if you rent for the whole week. It is $430. The service is good and they also offer some program for the trip. In Alamo, you can get Pontiacs, Chevrolets and other brands. Avis is pointed in General Motors cars and it provides the service for business-minded. They have higher price but the quality of the car is greater as well. In a week, you can spend $470. Whatever San Francisco car rental you will choose, you should ensure that you get the suitable car to go around San Francisco. The car you drive for vacation may not be suitable to drive and park in San Francisco. Here are some things you should consider. 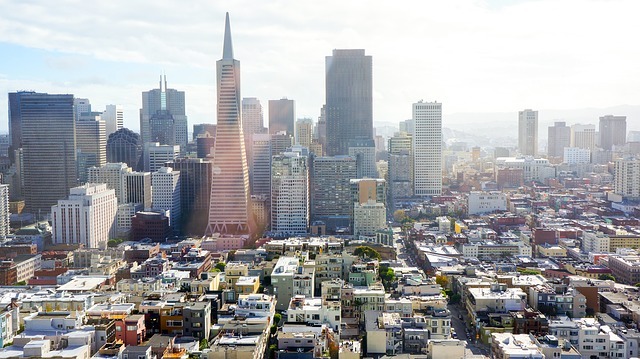 • There are many steep hills in San Francisco because it is called city of hills. People usually prefer automatic transmissions rather than manual. You should choose the car which is comfortable to drive. • The parking lanes are small in San Francisco. People find that it is difficult to park there. The lanes are small. You’d better to choose the smaller car. • Driving a luxury car along the street in San Francisco will be great experience. Go to Stinson Beach of Monterey Bay, drive along the coastal and steep hills and show off the luxury car such as Infiniti, BMW, Acura, Volvo, Lexus and Audi are really recommended. The car rental in San Francisco has different locations. You can start renting from airport. 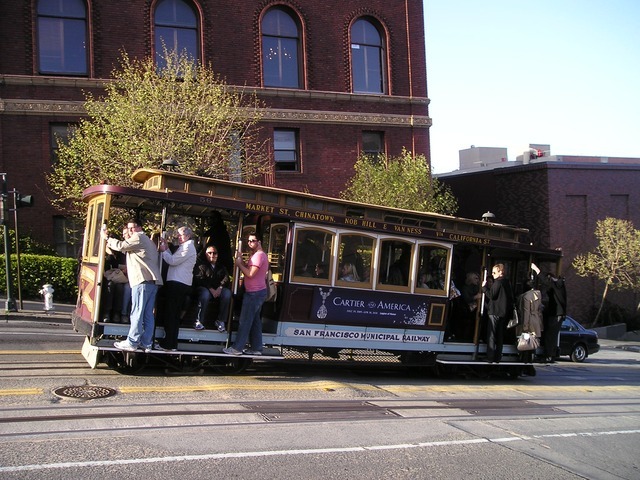 Mostly, the locations of car rental are nearby the Union Square and surrounding Fisherman’s Wharf. If you come to San Francisco by airplane, you can rent the car from the airport. However, it will be more expensive. It is better if you use public transportation and come to the city to get the rental car. Choose the rental car location which is near to your hotel. Some neighborhood and community area around san francisco are Little Russia, Castro, Dolores Heights, Upper Market, Forest Hill, Ingleside, Parkmerced, Balboa Park, Diamond Heights, North of Panhandle, Mount Davidson, Inner Sunset, Laguna Honda, Lake Street, Duboce Triangle, Little Hollywood, Islais Creek, Mid-Market, Butchertown, Merced Manor, Bayview, Lincoln Manor, Jordan Park, Lower Pacific Heights, Bernal Heights, Yerba Buena, Cathedral Hill, Belden Place, Potrero Hill, West Portal, Clarendon Heights, Eureka Valley, Lakeside, Forest Knolls, Hayes Valley, Saint Francis Wood, Balboa Terrace, Crocker-Amazon, Cow Hollow, India Basin, Outer Sunset, Sunnydale, Nob Hill, Irish Hill, Sherwood Forest, Parnassus, Visitacion Valley, Treasure Island, Merced Heights, Marina District, Tenderloin, Russian Hill, Anza Vista, Ingleside Terraces, Miraloma Park, South Beach, Lakeshore, Civic Center, Presidio Heights, Financial District, Ashbury Heights, Laurel Heights, Monterey Heights, Alamo Square, Little Saigon, Mission Bay, Vista del Mar, Twin Peaks, Presidio, Corona Heights, Polk Gulch, Chinatown, Portola Place, Sea Cliff, Dogpatch, North Beach, Lone Mountain, Hunters Point, Fisherman’s Wharf, Midtown Terrace, Telegraph Hill, Cole Valley, Westwood Highlands, Mission Dolores, Design District, Mission Terrace, Glen Park, Mission District, South Financial District, Lower Nob Hill, South Park, Portola, Sunset District, University Mound, Cayuga Terrace, Fillmore, Jackson Square, Haight-Ashbury, Noe Valley, Embarcadero, Golden Gate Heights, Lower Haight, Japantown, Excelsior, Western Addition, Westwood Park, Silver Terrace, Richmond District, Rincon Hill, South End, Oceanview, Union Square, Sunnyside, China Basin, South of Market, Pacific Heights, Buena Vista, Outer Mission, and Parkside. How Long to Rent the Car? This time you should answer it by yourself. It will be based on the itinerary you make for vacation in San Francisco. People normally keep the car all the time they stay. But for staying in San Francisco city, you can limit the use of rental car. You can use public transportation. You can rent the car to go outside the city such as visiting Muir Woods or other great place nearby. It is better to have San Francisco car rental for one or two day. Below are popular car brand for rental. Choose what your most favorite car from comfort and rent price side. Make sure you get suitable transportation in San Francisco.